This morning I threw open all the windows, sliding glass doors, and the front door. I was completely enjoying the house brightened with natural light, a cool breeze is blowing, and the temperature at a wonderful 76°. Ahh, such bliss…. 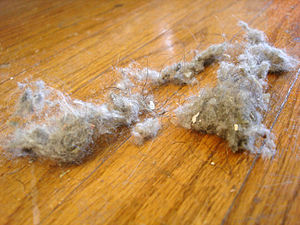 Then I saw all of the dust-bunnies stirring. Sigh…. So I did my bi-annual dusting. Well, not really. More like quarterly. For all my CDO (remember, OCD but in alphabetical order!! ), I am NOT that way about cleaning. Don’t get me wrong, my house isn’t a wreck and everything has its own place and is usually put in it. But, I like my house to look like the kind of place it is… PEOPLE LIVE HERE. There’s usually a stack of papers on the coffee table, and the computer desk has that messy pens/papers/coupons/paper-clips look about it. The house is always kept nice enough that I wouldn’t freak out if someone knocked on the door and wanted to come in and visit for a bit. However, when the dust-bunnies come alive, it’s time to get out the Swiffer thingy. Anyway, with the Saturday fall-cleaning out of the way, now I get to fully enjoy the airy house with my husband sitting beside me. And it’s so quiet! It’s officially Fall Break and that means earlier this week we took the kids to go to their Dad’s. I am not ashamed to say that I LOVE their school breaks as much as they do!! They get to go spend time with their Dad, and Brad and I get time to ourselves. I feel very fortunate that he is retired and we get to spend this time together. The price we pay for it is the very long drive to drop-off the kids (four hours each way), but it’s worth it. This last trip felt like it took forever, but I brought my project with me and got some work done on it! Friday it was so cool outside that I couldn’t resist the temptation to do some baking. I found a recipe for pumpkin scones that I just had to try. Unfortunately, I wasn’t too impressed with it. It tasted fine, and I’m glad I followed my usual “double the spice” rule. Otherwise it would have been very plain. 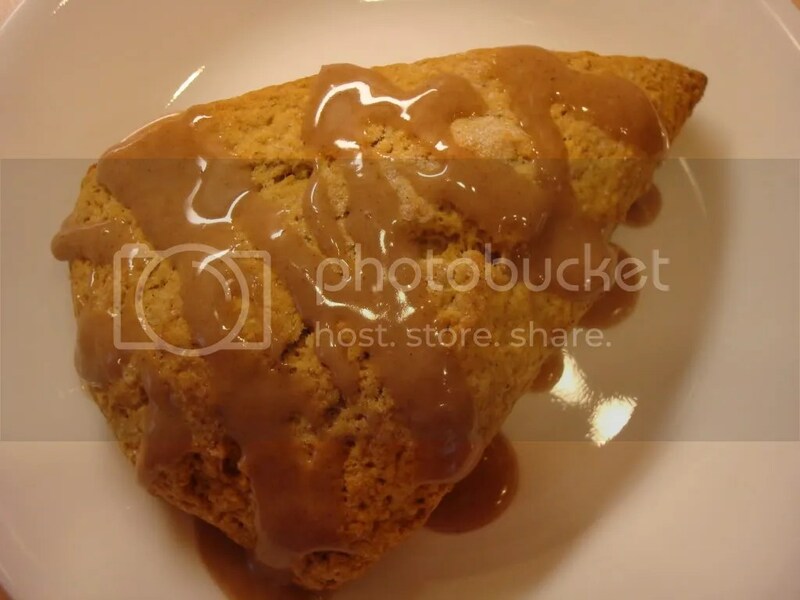 I think I’ve just been spoiled by Starbucks pumpkin scones, and now I’m determined to find a recipe that is the same or at least similar. This one will be my next attempt! We were hoping to get Brad’s garage started this past week, but alas the county had to justify it’s job and red-lined the engineers plans. (I hope no one from the county stumbles upon this. If so, just know that all names on this blog have been changed to protect the identity of those starting any garage projects held up by you.) We were all excited for the crew to break ground on Tuesday or Wednesday, but no one ever showed. We discovered yesterday there was a hang-up, but the engineer has completed the changes (that a county worker decided he knew better about than an actual certified engineer…but I digress) and perhaps we’ll get it started this week. I’ll post more on “The Garage Project” later. All in all, it’s been a busy week getting the kids ready to go. We only got 9.9 miles in this last week due to our busy-ness, but that’s better than nothing! I managed to not give in to the scale-temptation again, and I have dutifully held to my new skin-care regime for the last two and a half days. I find all the time spent at night on it to be annoying, but I don’t want to look like a prune in 10 years. Now we’ll get to spend the next week relaxing (in our freshly dusted home) and enjoy our kid-less time. Tomorrow is Brad’s 36th birthday (I love transposing his numbers to the age he *feels* he is!). We have plans to take the boat across the lake and spend a fortune ($20) on the penny slots as well as have a nice lake-view lunch. It’ll be lots of fun!